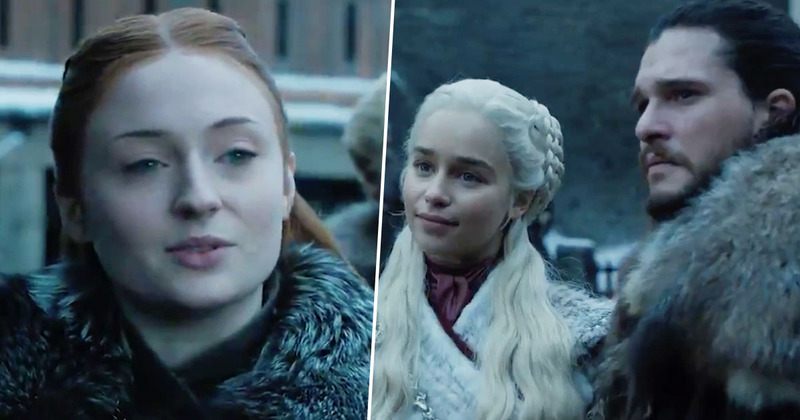 A new clip for season eight of Game Of Thrones teases tension between Sansa and Daenerys. Early this morning (January 7), HBO released a trailer for all the entertainment it has in store for us in the new year. 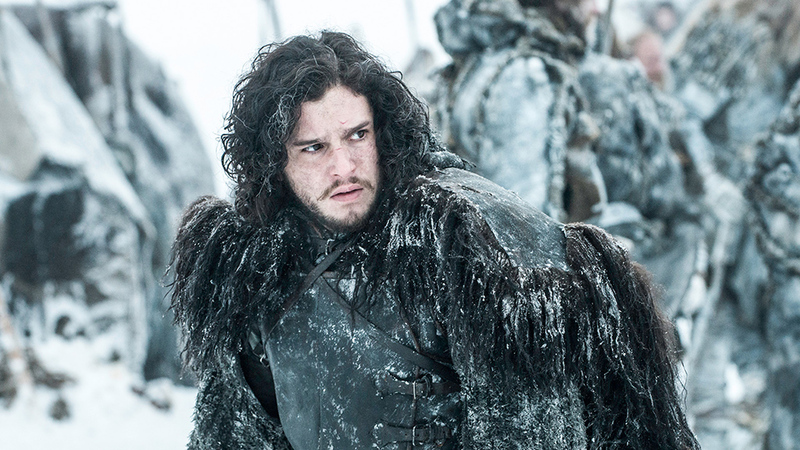 While the video was packed with a number of dramatic clips from various different shows, most people only care about the short glimpse of GoT, which offered a first look at footage from the upcoming season. 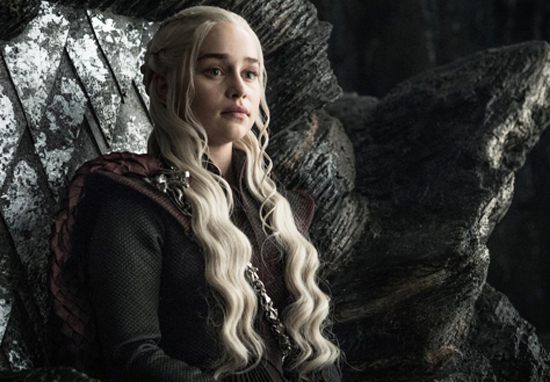 The official Game Of Thrones Twitter account shared the video, reminding fans how the eighth and final series would be hitting TV screens in April, and with 2019 finally underway, there’s not too long left to wait. Although there’s only about four seconds of footage from season eight shown, the clip is the biggest glimpse HBO have offered so far, making it a vital piece of the puzzle when it comes to working out just exactly what’ll happen in the final episodes. The show is introduced with shots of Winterfell, with what’s likely Daenerys’ army camped outside. Viewers then see Jon Snow and Daenerys approaching Sansa at the gates of Winterfell, before the two women meet and Sansa offers a judgemental, begrudging look and says ‘Winterfell is yours, your grace’. Although the clip doesn’t show Daenerys responding, she gives an approving but somewhat strained look in return, suggesting definite tension between the pair. During a Q&A on Reddit towards the end of last year, Game Of Thrones director David Nutter revealed the final episodes of the show are likely to have run times of over an hour, making them each like a little movie in their own right. Season 8 episodes will all I think be longer than 60 minutes. They’ll be dancing around the bigger numbers, I know that for sure. NME report show runners David Benioff and D.B. Weiss confirmed season eight will be made up of just six episodes, but as each episode will likely run for 60 minutes or more, that’s at least 21600 seconds (six hours) of footage we’re yet to see. While six episodes might not seem like a lot in comparison to some of the previous series’ – which have consisted of up to 10 episodes – actor Nathalie Emmanuel, who plays Missandei, told the Metro the ending will not be rushed. It definitely will not be a rushed conclusion. They’ve taken the exact number of hours to tell the story they want to tell and it will be brilliant. [Show bosses] will never leave the fans unsatisfied, they won’t leave the fans left short, it will go over and above the fans expectations as they do every season. Hopefully the teaser will be enough to tide fans over until the show is finally released!